So soft and beautiful Tracey! So gorgeous! LOVING that deer!!!!!!!! 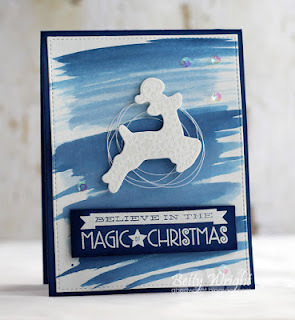 Wonderful soft background here that shows off the embossed reindeer beautifully! Very, very pretty! 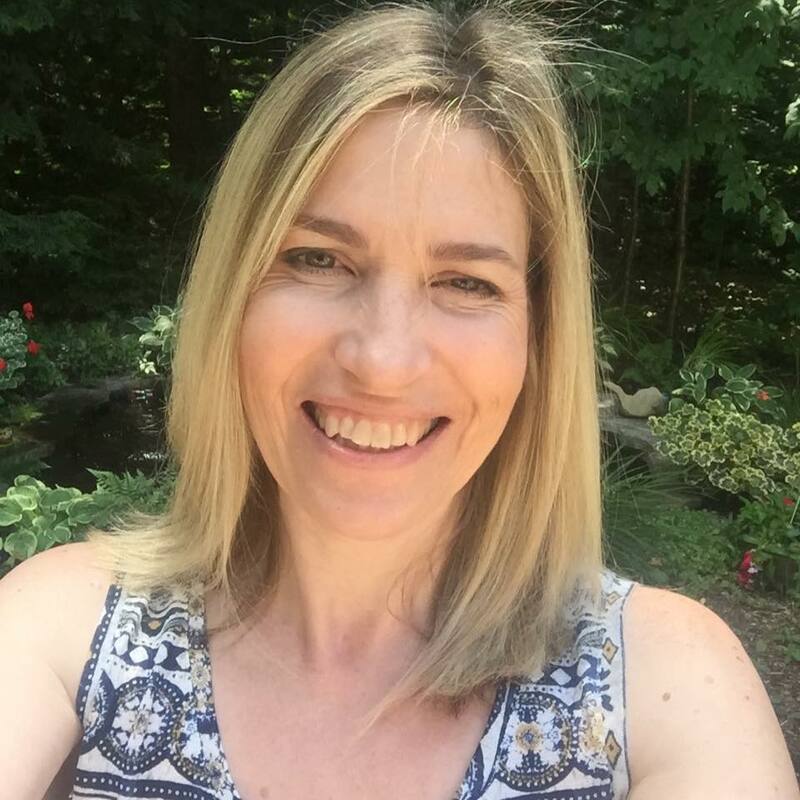 So glad you joined us at MCV this week, Tracey! Gorgeous! 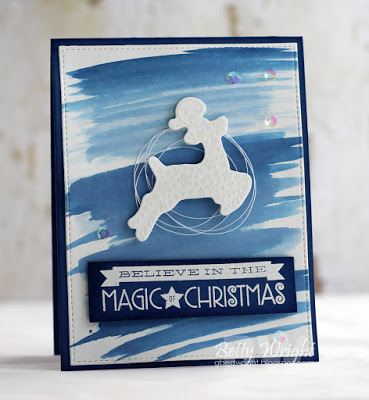 I love the softer blue and that HA reindeer is a gorgeous one! I love the colors on this card - very pretty! Love it!! Your background is lovely!! So happy you made your card in time....this is just so beautiful!!! very pretty.. i love that background.. Your background looks fantastic! 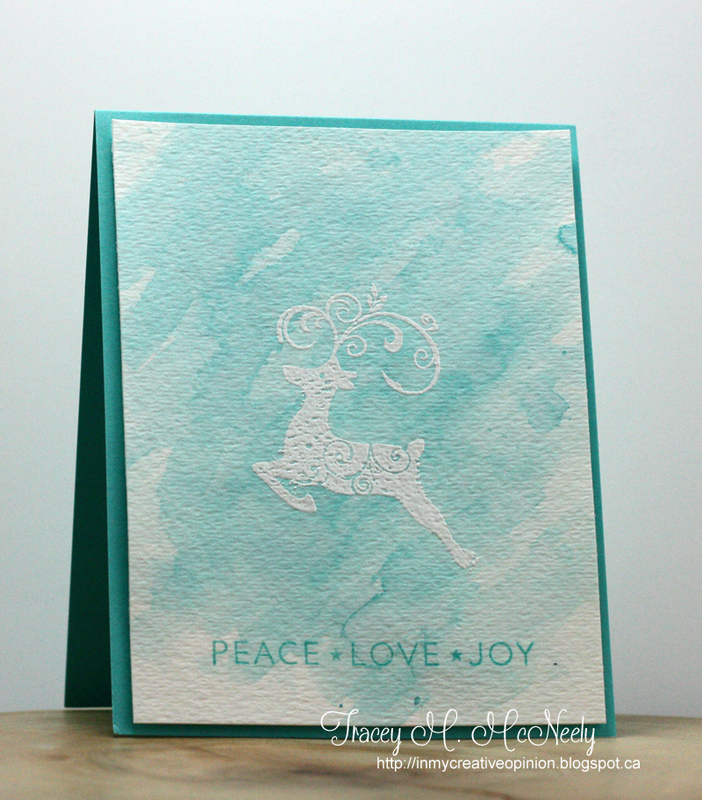 Love the cool colors with the embossed reindeer! This is fantastic, Tracey! 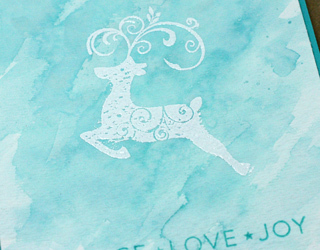 Love the soft blue watercolor effect with the embossing. Wonderful Christmas card! Thanks so much for playing along at MCV! I love that background! It's beautiful with the embossed leaping deer! Delish! Love your color choice! Beautiful watercolor background and card! Love this!